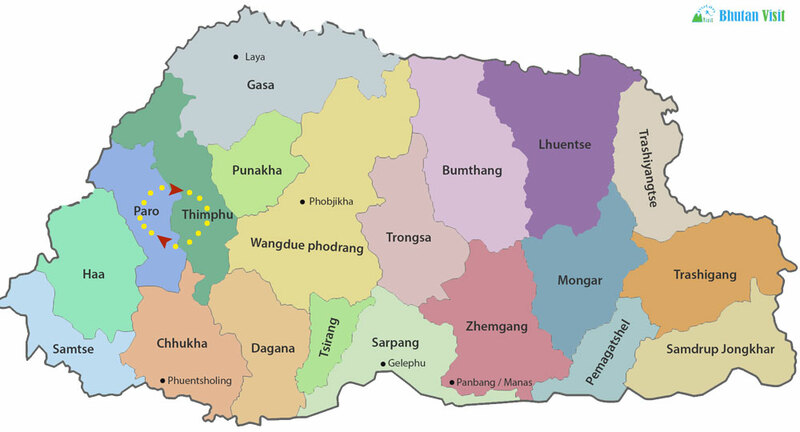 Enjoy a Bhutan cultural tour and experience the peace of our country. This Tour is designed to suit even the tightest of schedules. Arrive Paro and transfer to Thimphu following the rushing river (1 hr). Spend the rest of the day sightseeing in Thimphu. Visit the Chang-gangkha Temple, where locals take their children to be named. Drive up to the Takin Reserve to see the national animal and visit one of a choice of museums. Finally, visit the impressive Thimphu Dzong(Trashichodzong) which is a fortress-like building housing important offices of both the government and the monastic body as well as a number of temples. Start the day at the huge Buddha statue with a great view over the city. Visit the Folk Heritage Museum to get an idea of life in an ancient Bhutanese farmhouse. At the Institute for the 13 Traditional Arts (ZorigChusum) students learn one of 13 skills such as statue-making, Buddhist painting or silk embroidery. At the Textile Museum you will learn about the intricate silk weaving which is very much a part of Bhutanese culture. Finally, take a stroll to the Memorial Chorten, where you will meet people of all walks of life circumambulating the stupa with their hand-held prayer wheels. An alternative option for those who wish to immerse themselves in the countryside, take a half-day hike to an outlying temple (Tango, Cheri or – more strenuous -Phajoding). Drive to Paro. 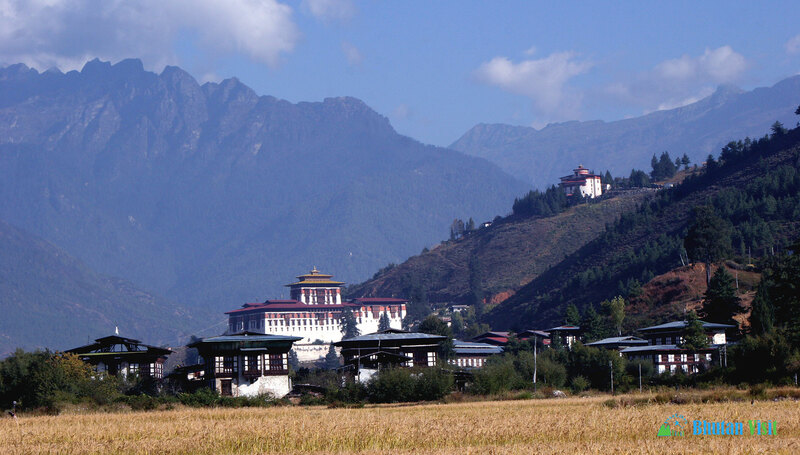 In the afternoon, visit the impressive RinpungDzong, which featured in Bertolucci’s film “Little Buddha.” Descend into Paro town for some free time. You can also visit KyichuLakhang, one of the oldest temples in Bhutan or, alternatively,you may wish to book a massage or a hot-stone bath at one of several hotel spas to relax after your busy day.